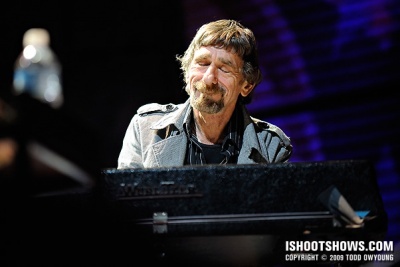 Full article on Spooner Oldham: Lord Loves A Session Man | American Songwriter by Carena Liptak. MNOTR - last we checked, Spooner is alive & well. Just a little profile to add some variety and pay to tribute to another of the "Last Greats" still standing tall.